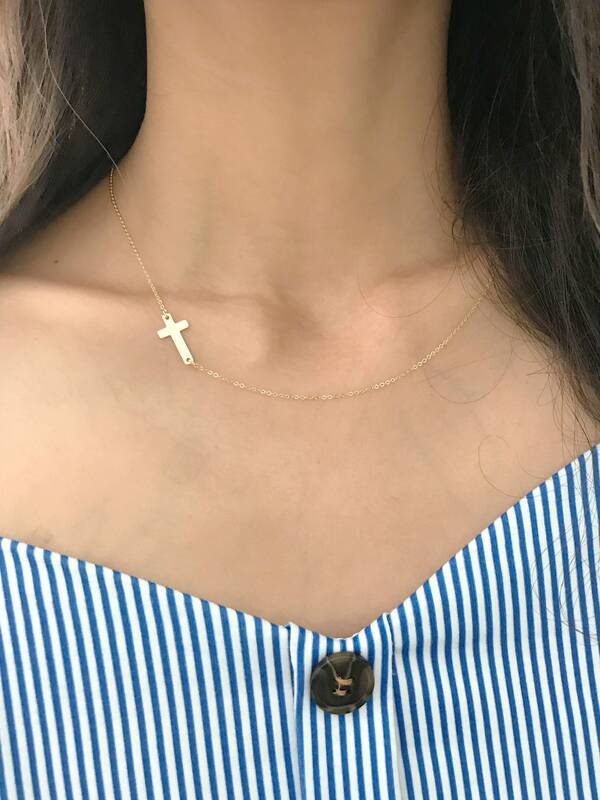 This Perfectly Delicate Sideways Cross is so elegant and can be worn Every Day to Gracefully Showcase your Faith & Love. 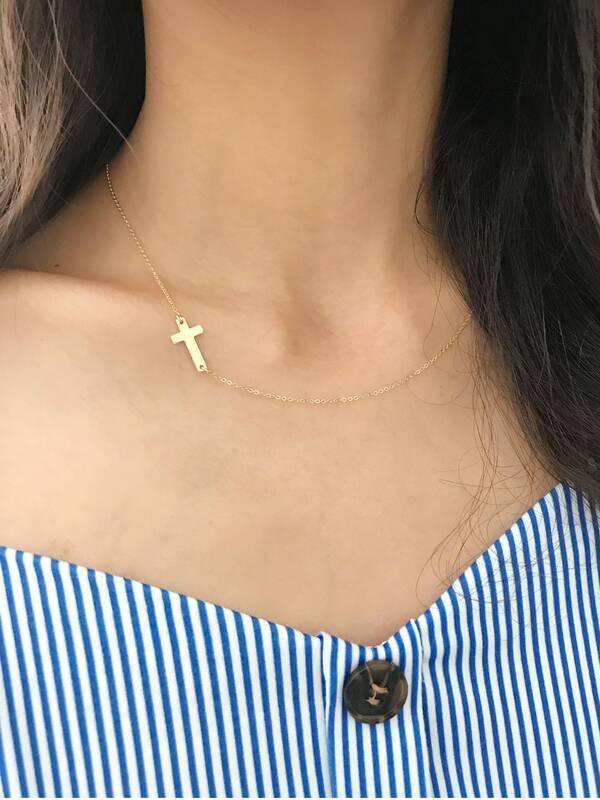 Side Cross Necklace is a versatile, intimate piece that can be worn everyday with your favorite shirts. 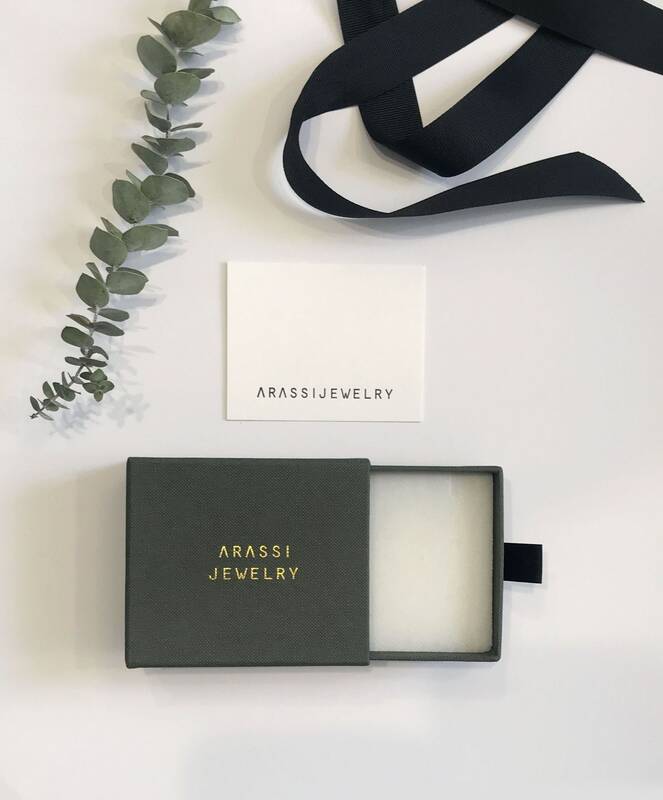 Wear this essential necklace on its own and make a statement with your next outfit, or bring together with our layered set option for a stylish combo.